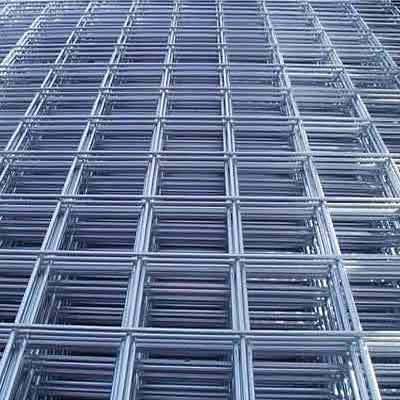 Used in different commercial, residential and industrial purposes, our quality assured Welded Mesh MS are highly appreciated in the market. Our products are manufactured using metal wires that are welded by an electric process that is electronically controlled by the principle of fusion with their effective pressure at their intersections points. This principle imparts homogeneous section across the area. Since it can be welded in desired shapes, these can be easily converted into heavy or light gauge product. These are available in framed panels as per the clients requirement. We are a leading manufacturer and supplier of a wide range of Mesh and Wires. These products are widely demanded by our clients owing to their durability and superior finish.